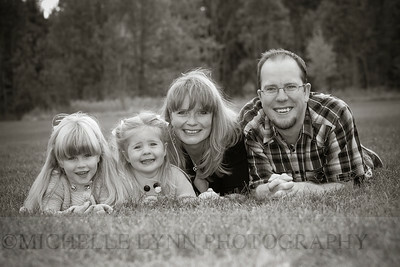 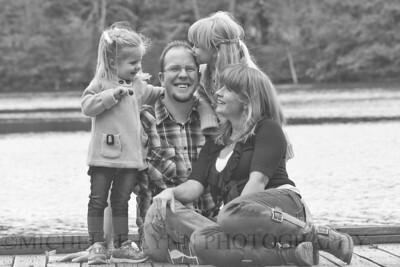 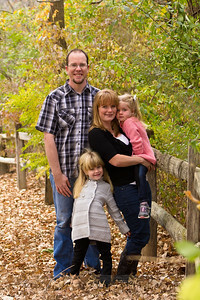 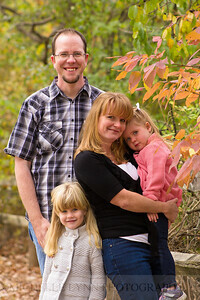 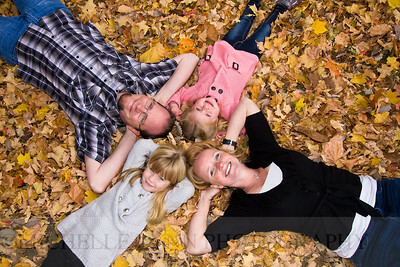 Charles, Larisse, and the girls traveled all the way from San Diego to get the photos taken! 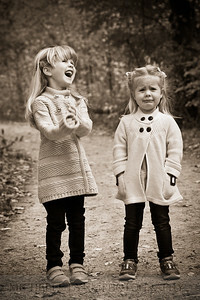 Just kidding! 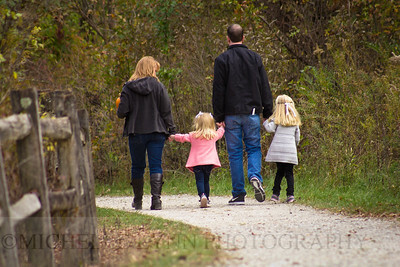 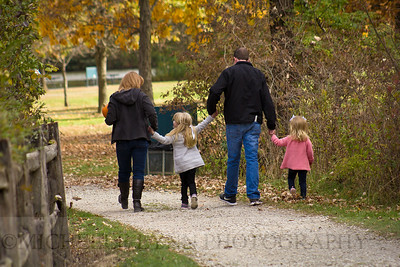 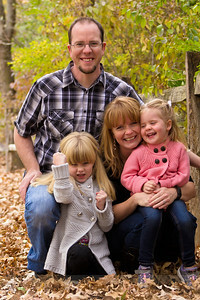 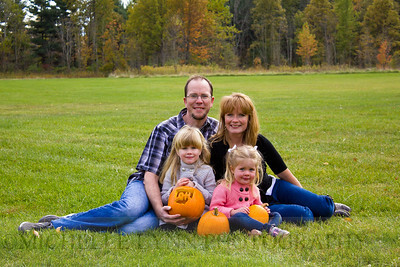 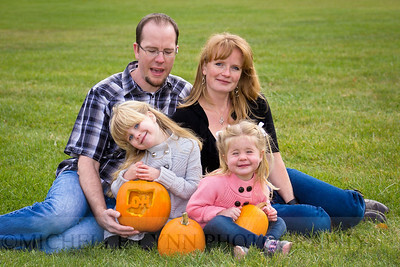 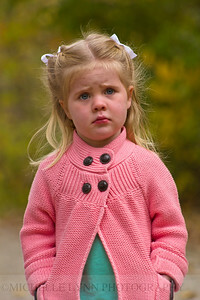 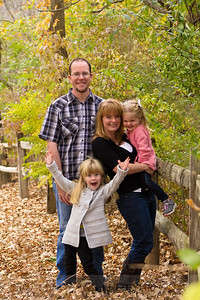 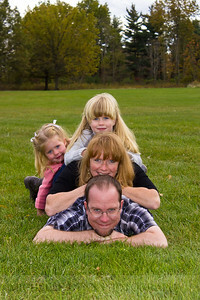 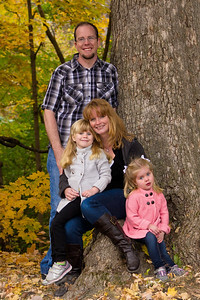 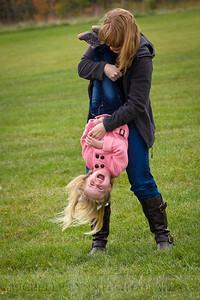 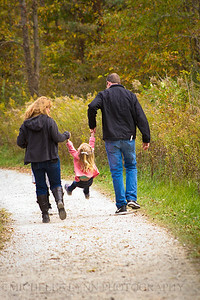 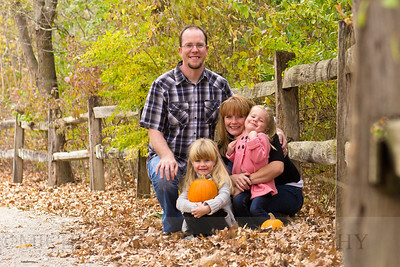 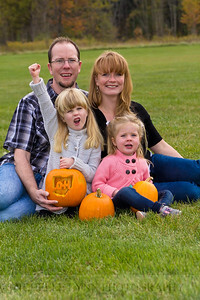 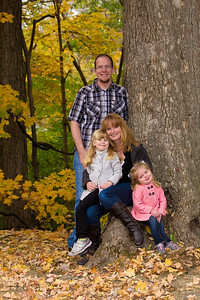 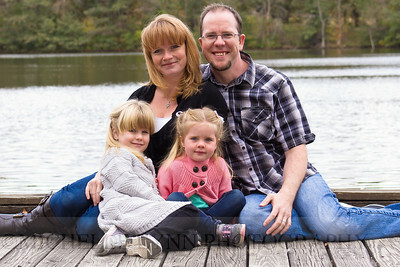 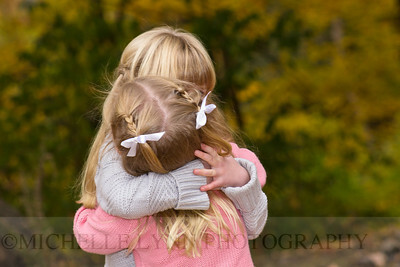 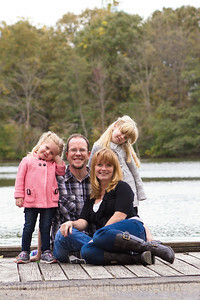 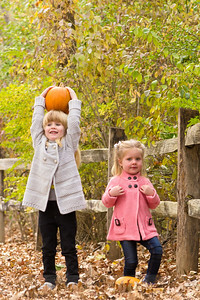 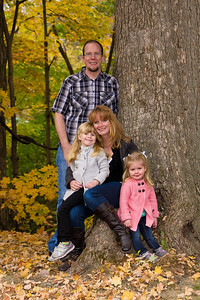 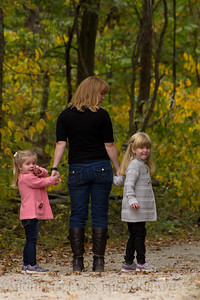 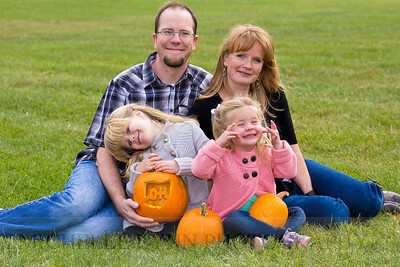 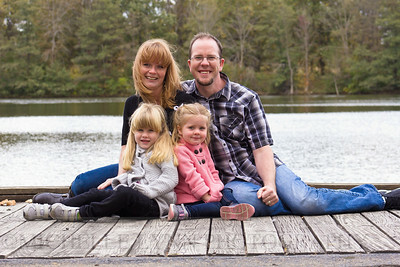 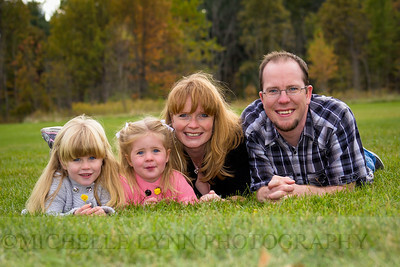 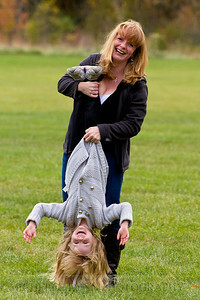 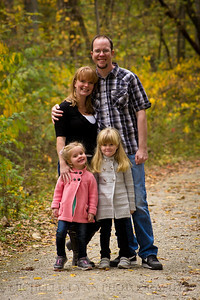 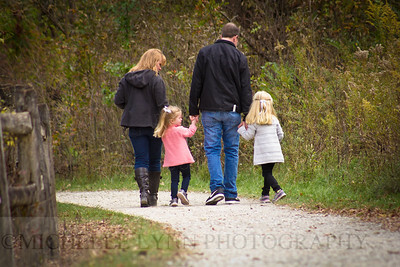 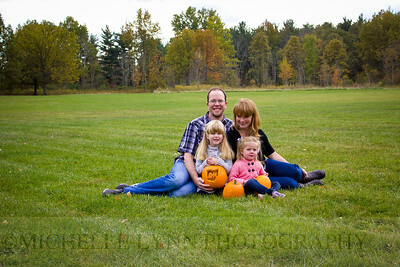 They came to Ohio for other reasons, and family photos during Ohio's peak fall season was icing on the cake. 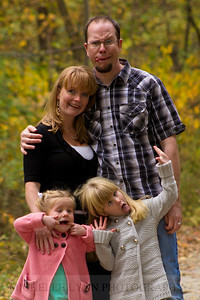 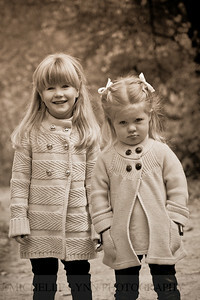 I had so much fun getting these expressions from the girls, which, apparently, is not normal. 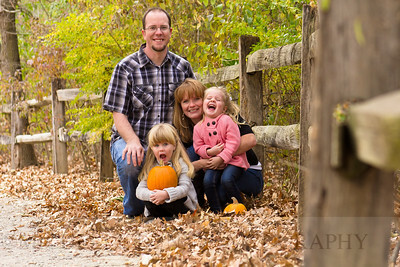 Ha ha! 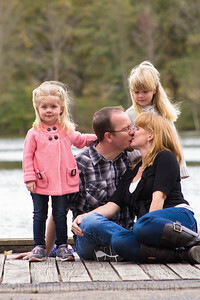 I hope you love your photos!